AvailabilityGoods arriving this week and we aim to despacth before the end of this week. 180ml Jar bulk pack of 42. 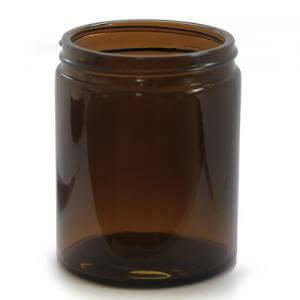 Initial price quoted is per pack of 42 jars. Caps are optional and charged extra. Caps can also be purchased separately if you require a different number of caps compared to jars. Suitable for storage of creams, gels and cosmetics. Can also be used for candles.